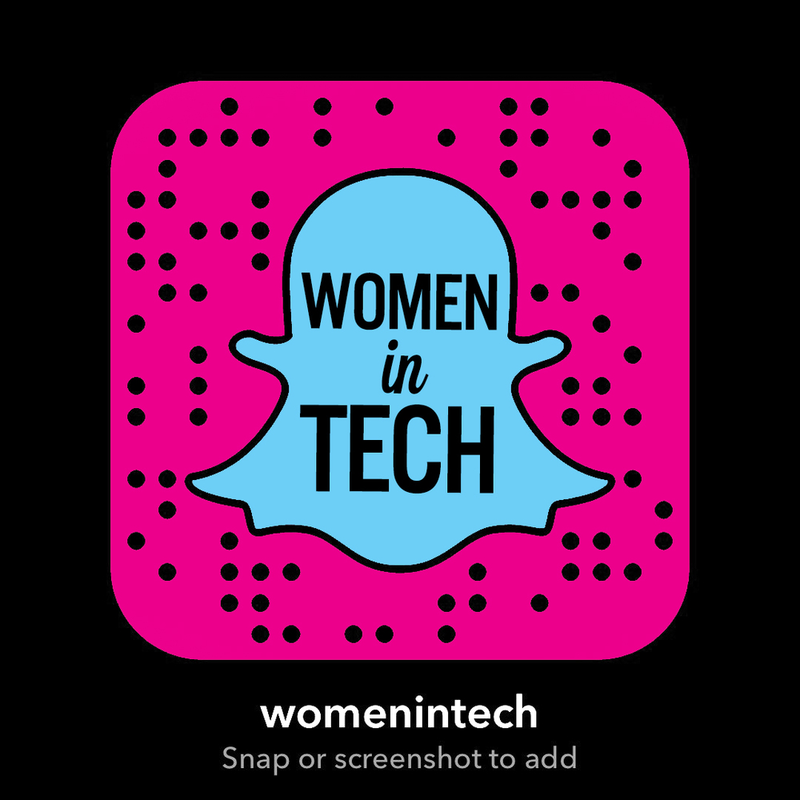 Women in Tech won the Snapchatter of the Year at the 9th Annual Shorty Awards! @WomenInTech is a media channel and resource hub for women to discover other incredible women in tech who are also sharing their career journey actively online. It’s a place where women can learn, discover, connect, story-tell and get inspired. We feature different women from around the world in the tech community who share what they’re working on while answering questions, sharing insights and advice based on their experience.